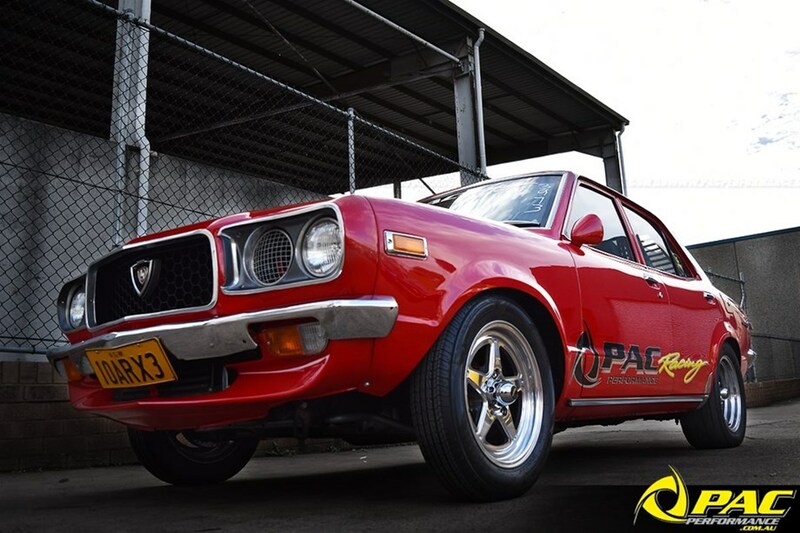 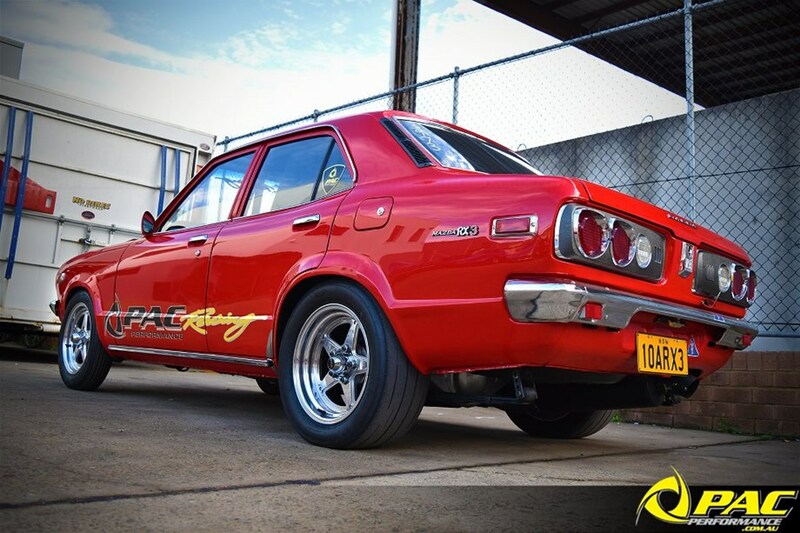 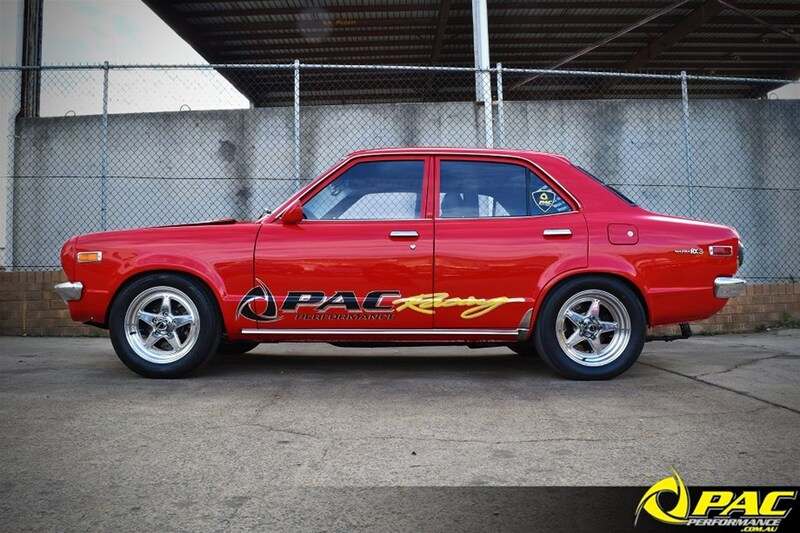 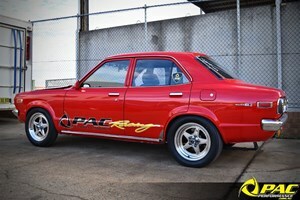 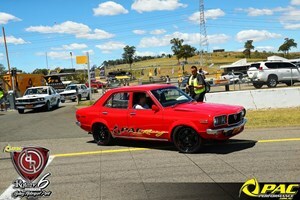 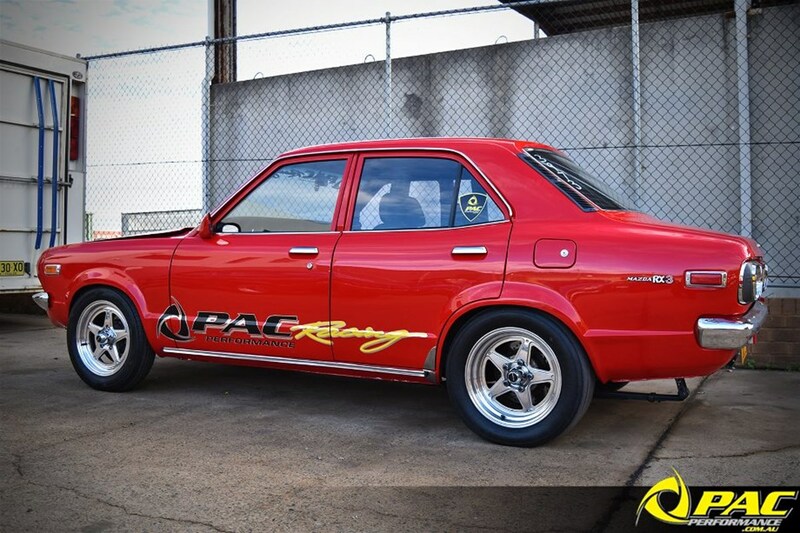 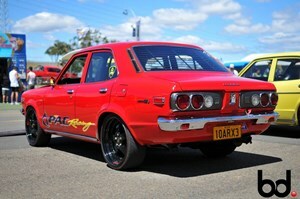 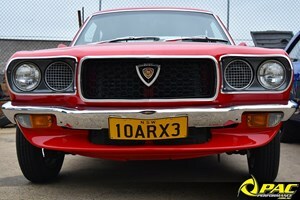 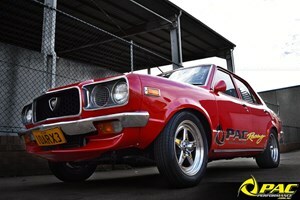 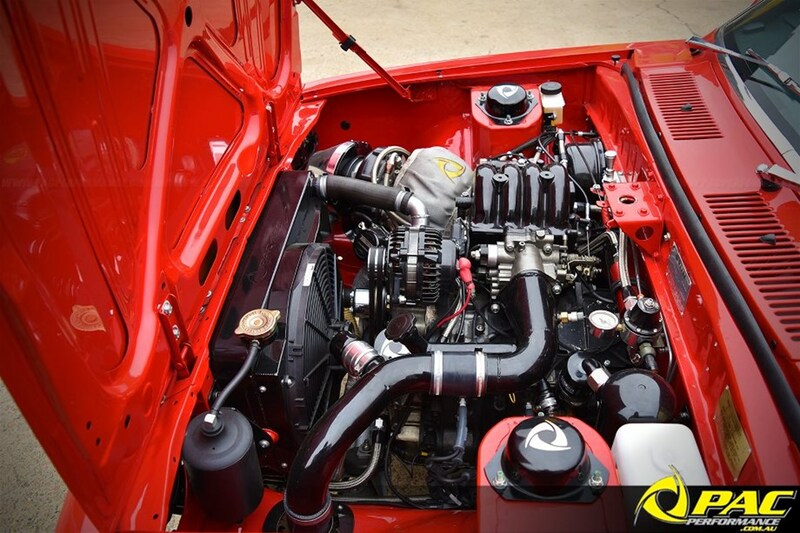 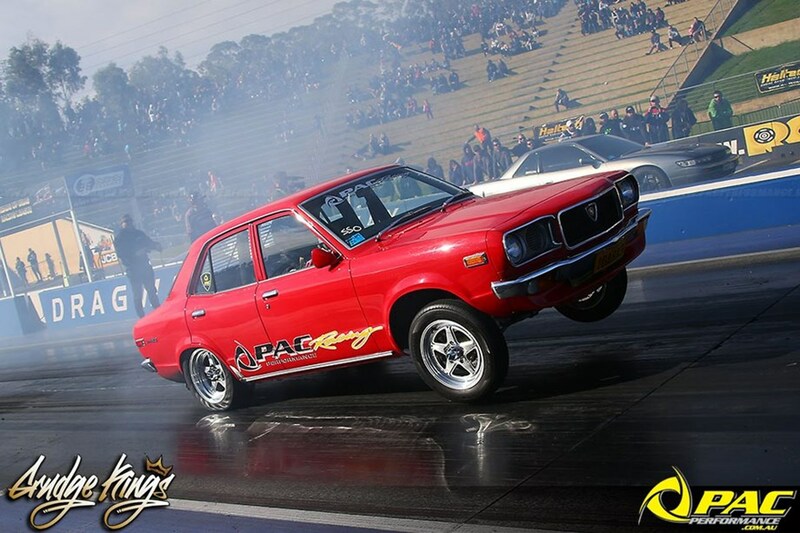 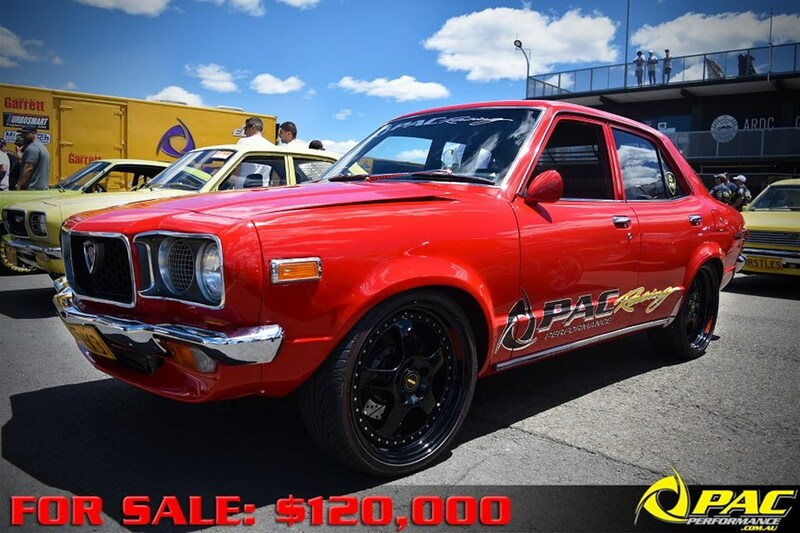 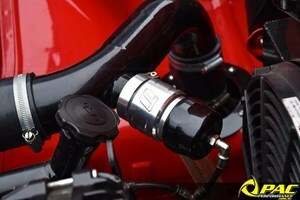 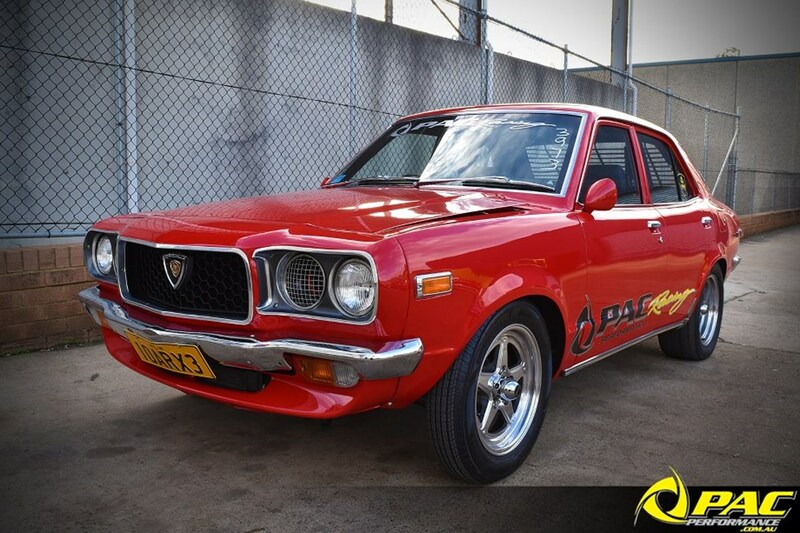 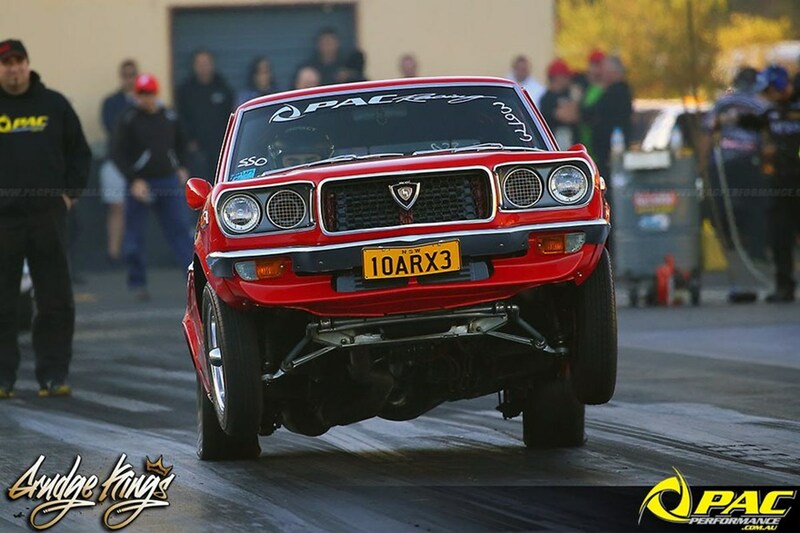 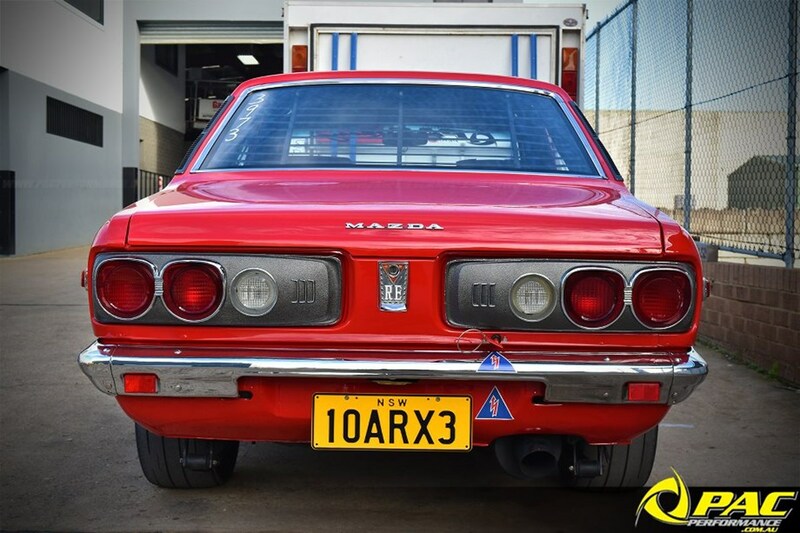 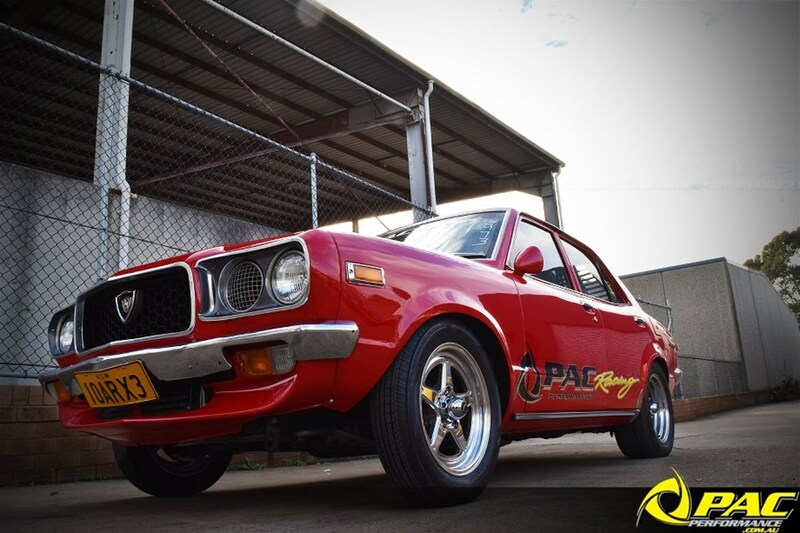 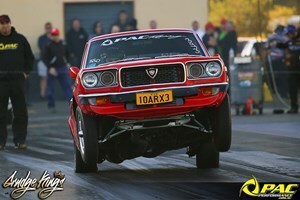 Up for sale is Anthony's immaculate, original 10a RX3 Sedan. 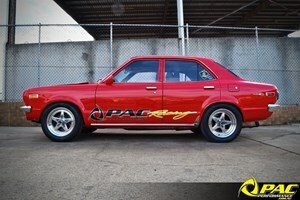 This car is fully engineered for the street with all mods and has been 9.7 down the quarter mile during his first time at the track. 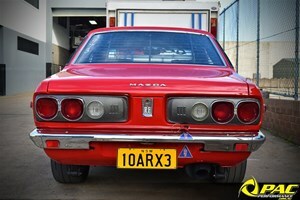 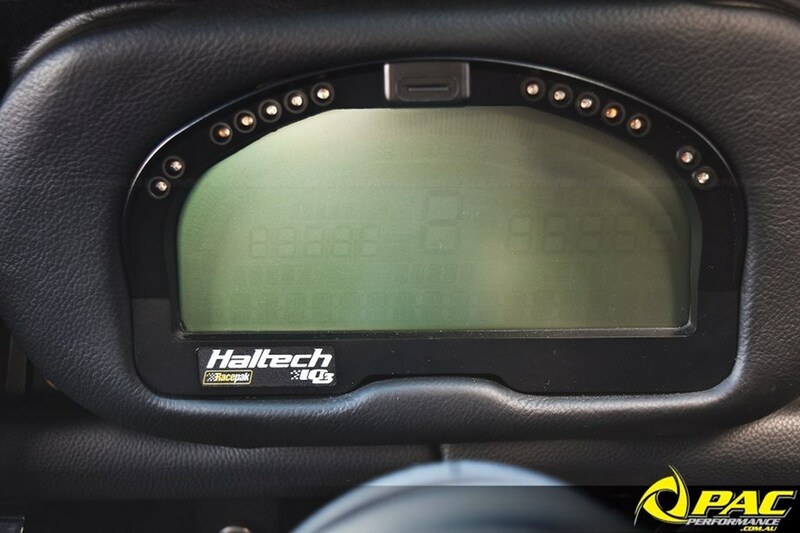 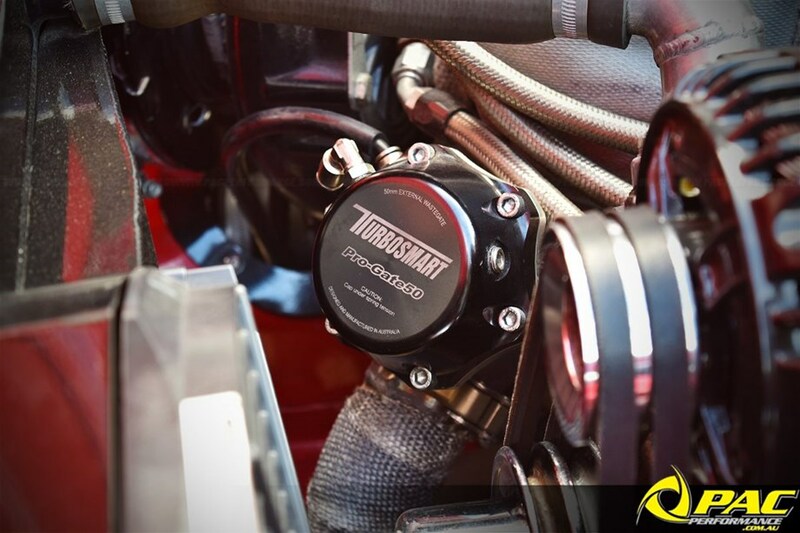 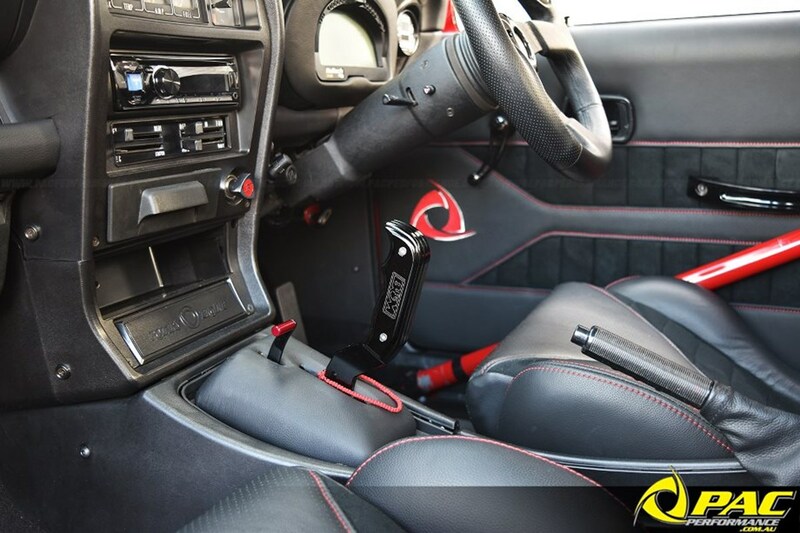 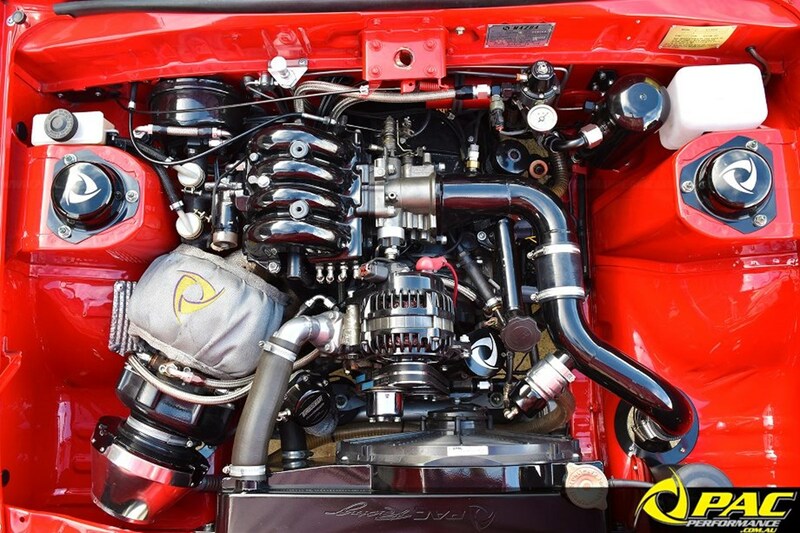 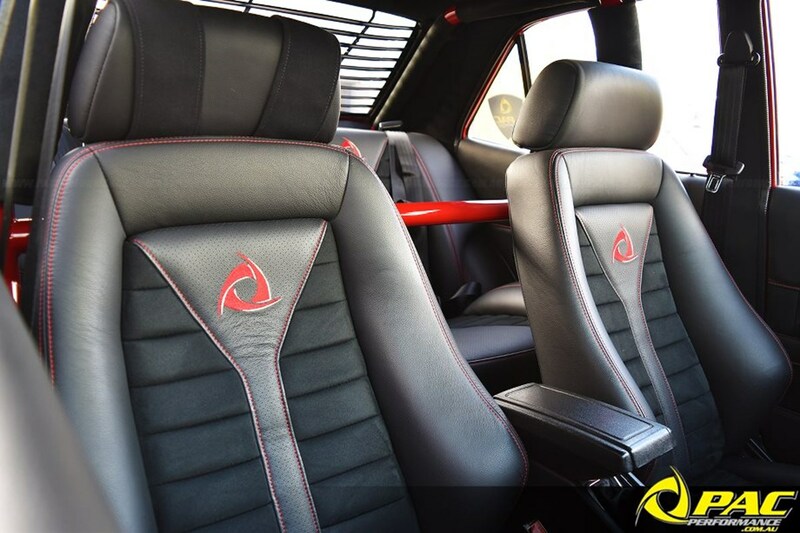 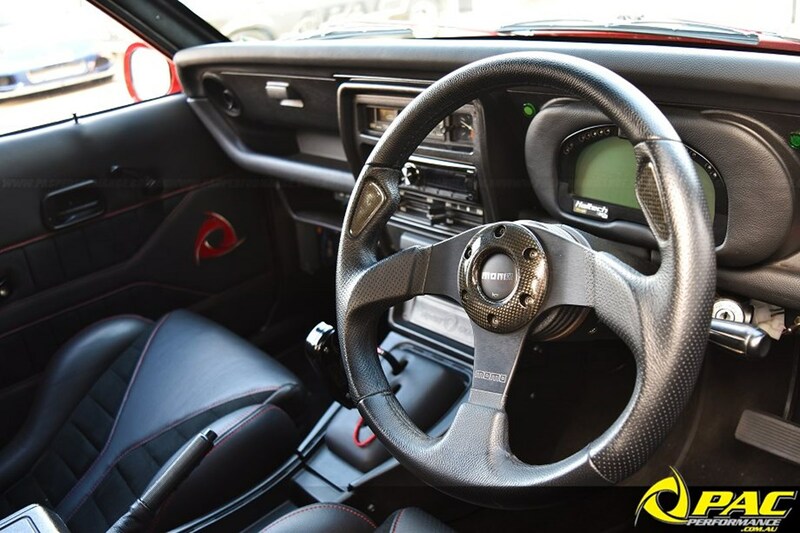 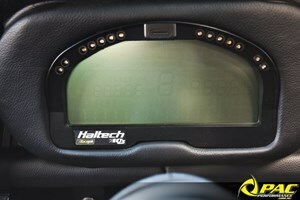 This car has all of the gear to go much deeper into the 9's. 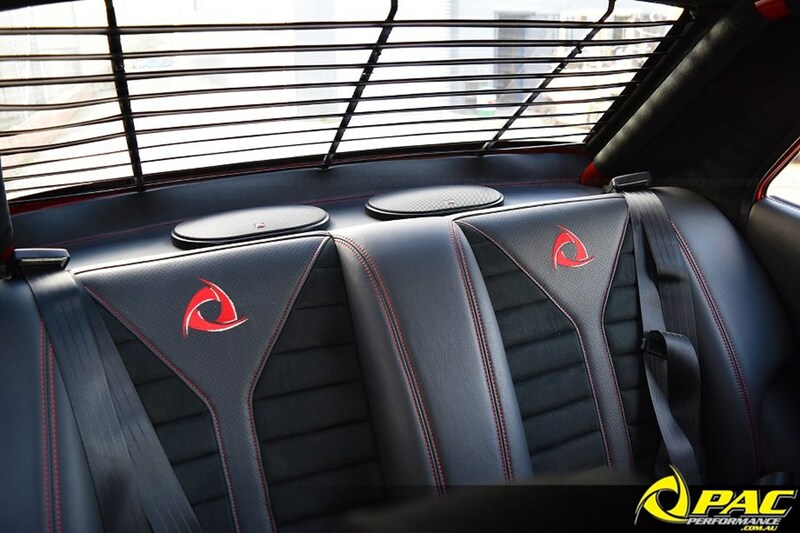 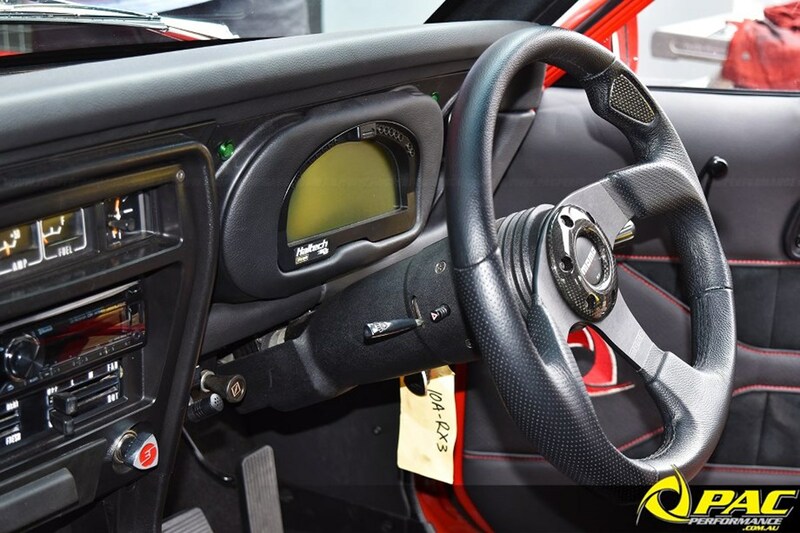 For more details call Anthony on 0407700637 or email - anthonyc@lemdell.com.au, Genuine enquiries only.